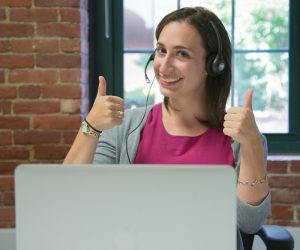 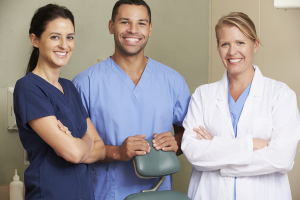 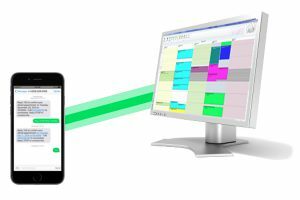 Freeing your front-desk staff time from tedious tasks, such as inputting patient information from paper forms – is just one of the many benefits of creating a paperless dental practice. 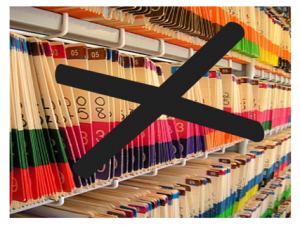 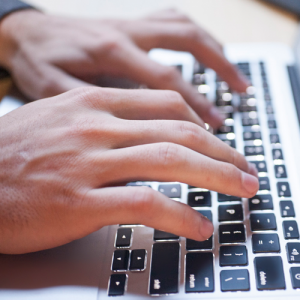 An often-overlooked hurdle to going paperless is the multitude of different forms that a dental practice needs, not only to provide a great service to its patients – but to comply with all applicable professional regulations and to protect itself from any legal action. 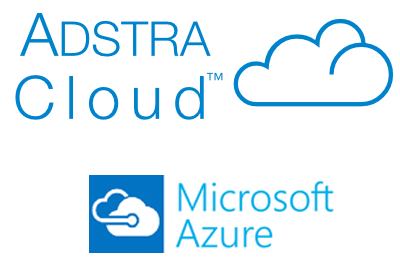 ADSTRA dental software is now available as a cloud-based dental software solution (ADSTRA Cloud) for your dental practice. 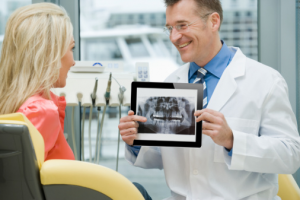 This cloud solution is a safe and modern solution to your dental clinic’s needs.